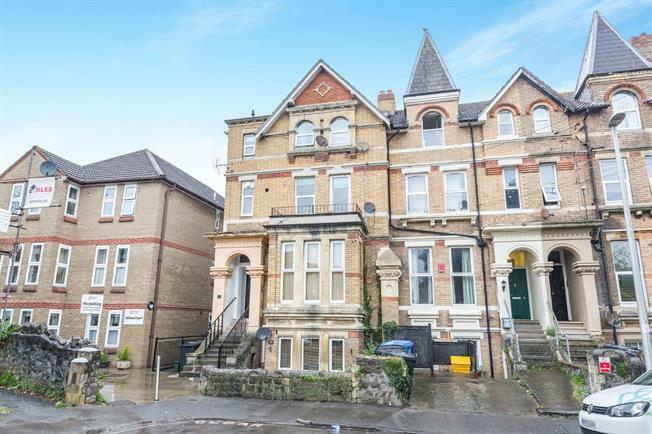 2 Bedroom Flat For Sale in Weston-super-Mare for Asking Price £140,000. A 2 bedroom flat in immaculate condition throughout close to Weston sea front. Offering a modern kitchen and bathroom, 2 double bedrooms as well as outside space, this superb property would make the ideal first home, or investment. The accommodation comprises: entrance hall, open plan living room/kitchen, 2 double bedrooms, modern bathroom and garden. Further benefits include gas central heating and double glazing.